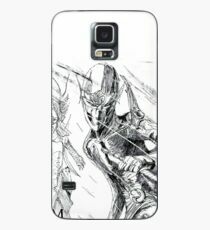 Fundas y vinilos para Samsung Galaxy con diseños de artistas independientes de todo el mundo. 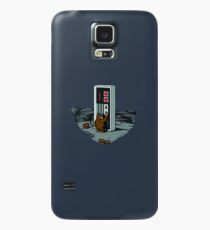 Funda/vinilo para Samsung Galaxy Super Mari-O's - ¡Desayuno de superestrellas! 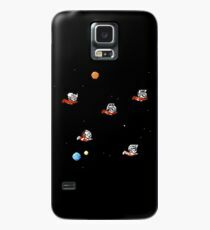 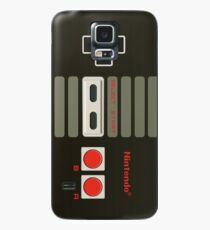 Funda/vinilo para Samsung Galaxy Pizza Bros.
100% Satisfaction Guarantee. 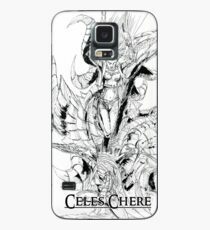 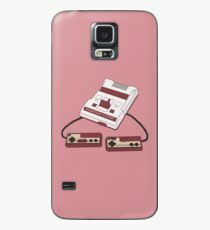 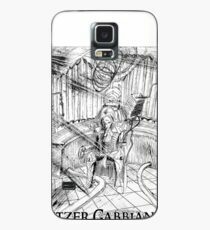 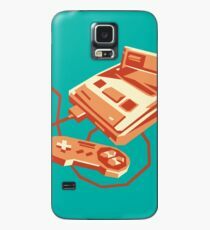 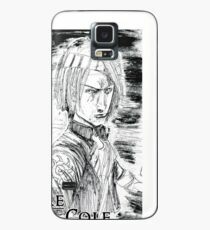 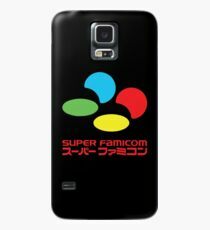 Find unique and colorful cases & skins for your Samsung Galaxy on the Redbubble marketplace. 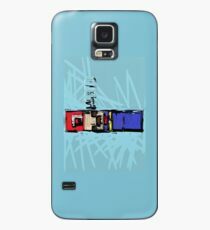 Durable, yet slim and lightweight. 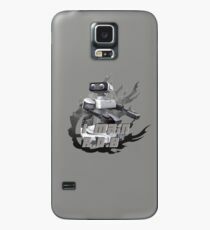 Compatible with wireless charging and PowerShare. 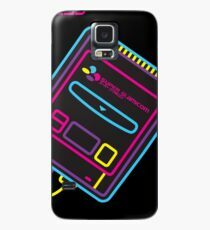 Features super-bright, high-quality prints that won’t fade. 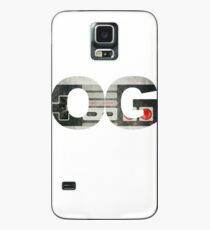 Deck out your Galaxy S10, Galaxy S10+, Galaxy S10e, Galaxy S9, Galaxy S9+, Galaxy S8, Galaxy S8+, Galaxy S7, Galaxy S7 edge, Galaxy S6 edge, Galaxy S6 edge+, Galaxy S6, Galaxy S5, Galaxy S4 or Galaxy S3.